provides motor injury insurance for 1.8 million drivers and 2.9 million vehicles in Western Australia. Workers' compensation claims cost us $200 million a year. Learn more in our statistics page. for Government, covering 111 WA public authorities for workers’ compensation, property and liability. We offer opportunities in a dynamic, flexible and innovative work environment. Insurance Commission-funded physiotherapy and occupational therapy research program aims to improve the independence of injured people. 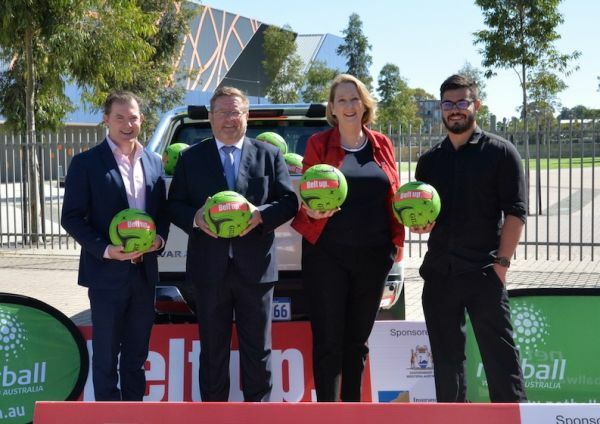 The Insurance Commission is again partnering with Netball WA to promote the ‘Belt up’ road safety campaign to community netball across the State. The Insurance Commission has renewed its partnership with RugbyWA to promote its 'Belt up' road safety awareness campaign. Joan suffered catastrophic injuries from a crash in 2018. 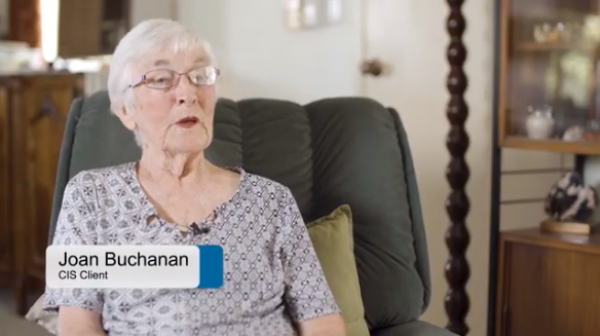 Watch her story of recovery with support from the Insurance Commission. 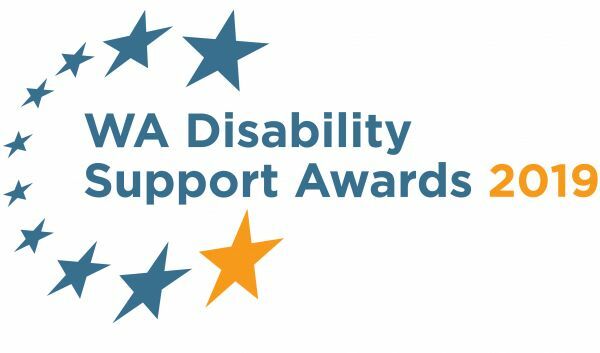 The Insurance Commission-sponsored ‘Excellence in Innovation’ category recognises new approaches that improve outcomes for people with disability. 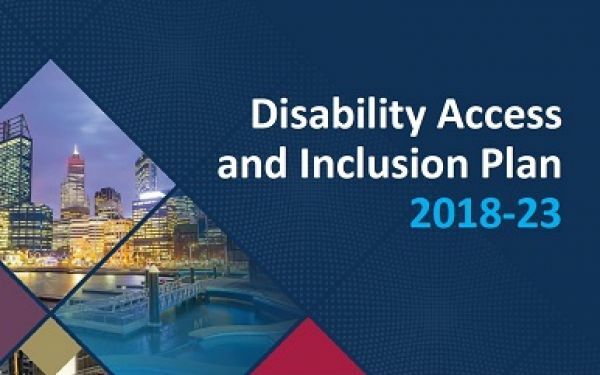 Our Disability Access and Inclusion Plan 2018-23 provides the framework and practical strategies to improve access and inclusion for people with disability.